SOPA (Stop Online Piracy Act) a bill which might become America’s first Internet censorship system is on the verge of becoming law. This new bill will allow the US Government to block Americans from visiting websites using DNS blocking. This is the same web censorship that is used by China, Iran and Syria. So what could happen if this becomes law? What you post on other websites like Facebook or Google+ could be blocked and those sites could even face censorship too. Basically ANYWHERE people express themselves could get blocked. Hosting sites, personal sites and blogs, as well as social sites like Facebook, Youtube, Vimeo, Myspace, Twitter, Reddit, and Digg. Tell me more… OK, sites that you visit right now can easily be blocked. Email providers will scan your emails and strip them of links you send or receive or completely block those emails from getting through. Links that you share through social networks will be carefully monitored and censored. Read the Full Page anti-SOPA ad in NYT..
Mozilla Firefox wrote to the Department of Homeland Security back in April and have yet received a response…. As of November 11, 2011, domain giant “GoDaddy” is now in support of SOPA. Theres LOTS MORE in support… Motion Picture Association of America, Recording Industry Association of America, Viacom, Nike, NBCUniversal, Ford Motor Co, Revlon, the NBA, as well as politicians Bill Clinton and George Bush. 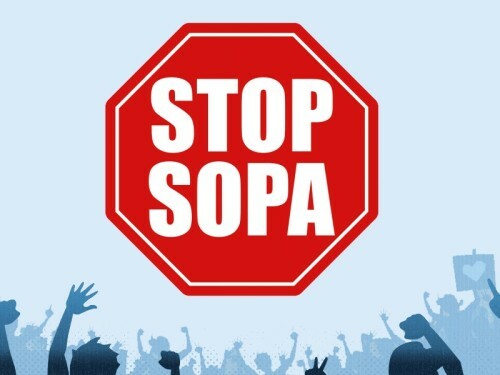 So who is AGAINST SOPA and trying to fight it? Who is against this bill? Yahoo, Google, Facebook, Twitter, AOL, LinkedIn, Ebay, Mozilla (Firefox), Tumblr, Techdirt as well as presidential candidate Ron Paul. Make sure to share these links and this article to others. You can easily do it now with our share toolbar on the right. Like this article on Facebook, share it on Facebook, share it on Google Plus, submit it on Stumble Upon, Digg it, and Tweet it! 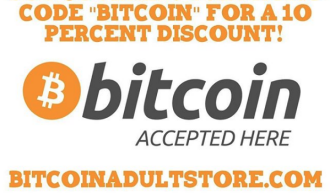 Lets get the word out!